Designers love to embrace trending Web designs and that should be done in order to outpace their competitor and lead the ever increasing competition. Majority of these trends that tends to affect web design are from niche like fashion, entertainment, lifestyle, music and technology. But, an important parameter that is often overlooked by designers when they follow trends blindly is determining details regarding usability. Mobility as a Service (MaaS) set to undergo a paradigm shift commercially, is your firm compatible with it. Managed mobility services or mobility as a service (MaaS) is an area of enterprise mobility set to hit $19.4 billion globally by 2021, as per recent research report Markets and Markets a remarkable jump from current $4.5 billion ensuring promising opportunities. 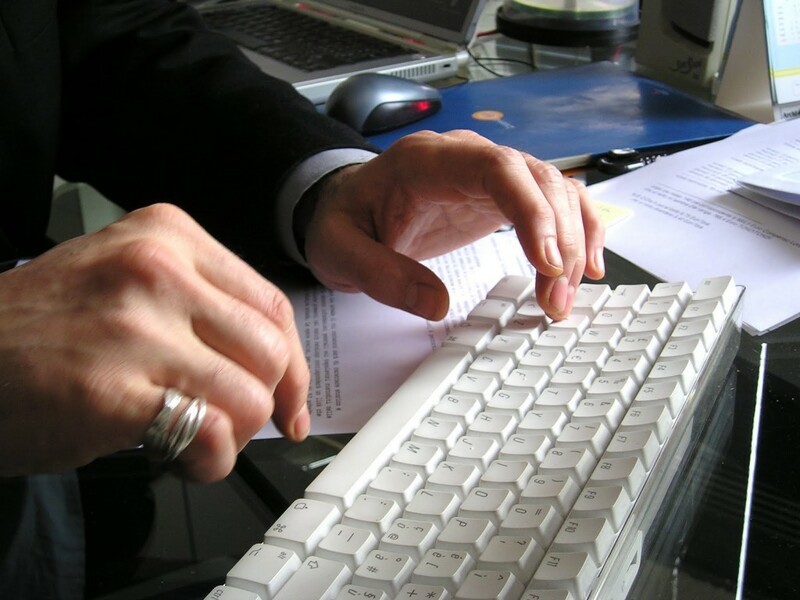 Keyboard shortcuts can speed up your work productivity on a computer significantly. They usually replace multiple operations that are performed with the mouse with a set of keys that you need to press more or less simultaneously. Take the opening of the Windows Task Manager for instance. Let’s introduce you to a few that will help you finish, various browser related tasks — manage tabs, search text, open websites, delete history — faster. If you are using Mac, you’ll find that most of the shortcuts listed here will work just fine if you swap the Ctrl key for the Command key. If there are any exceptions, we’ll list them along the way and give you alternative shortcuts wherever possible. When we come in technical terms of web designing or Firefox would be our first choice. Firefox has thousands of helpful extensions for a designer, but it is not possible to use all of them at once. So, we have made easy for you to pick some good ones. 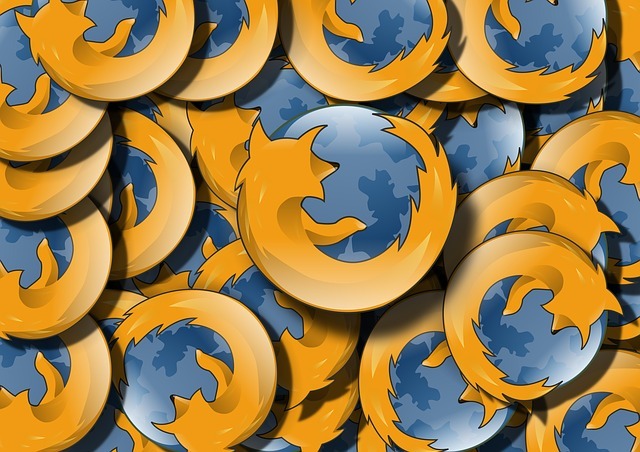 Today, we are sharing top Firefox extensions for designers and developers – Enjoy!